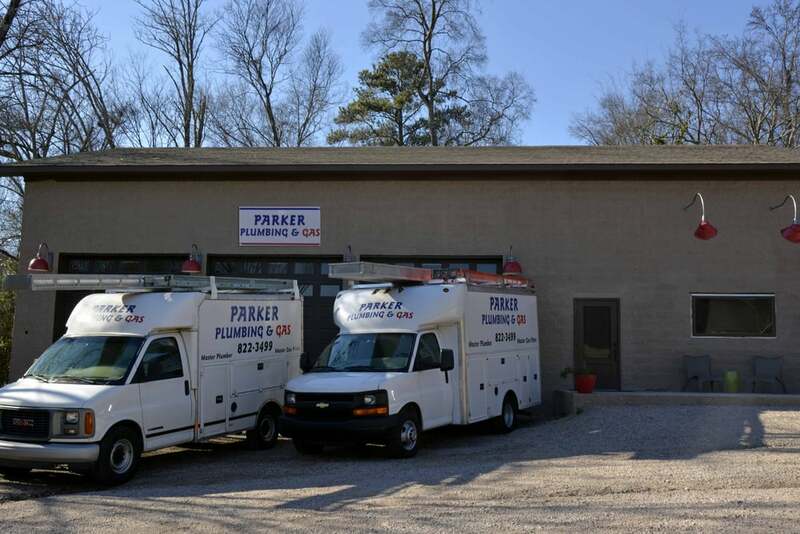 Located in Birmingham, Parker Plumbing & Gas specializes in residential and commercial remodel and repair in the greater Birmingham metro area. We are a family owned and operated company. We specialize in residential and commercial remodel and repair, striving for the highest quality of work and above all, great customer service. We serve the greater Birmingham metro area, and are fully licensed, bonded, and insured. 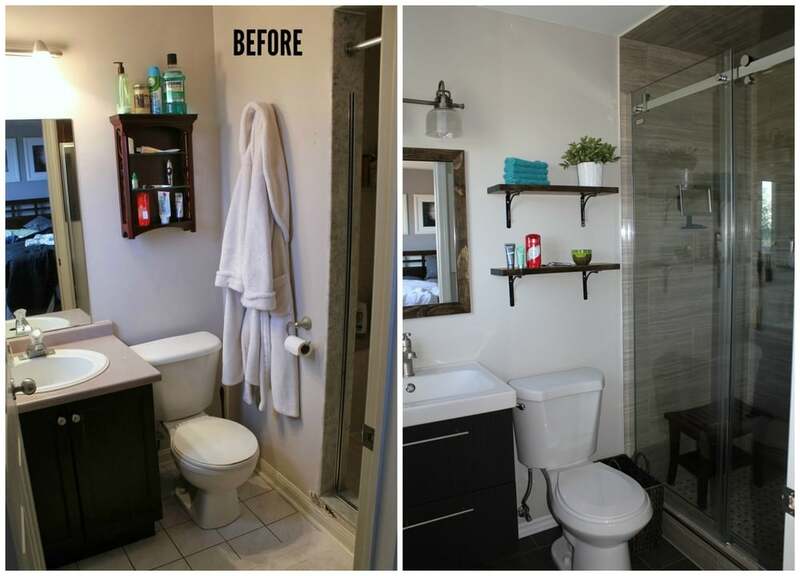 From small repairs to large renovations, we are here for you! Thank you so much. Your guys got here on time and were very helpful and professional. I will definitely recommend you to anyone I know who needs a plumber. Call 205-822-3499 from 8a-5p daily, or email us at contact@parkerplumbingbham.com.